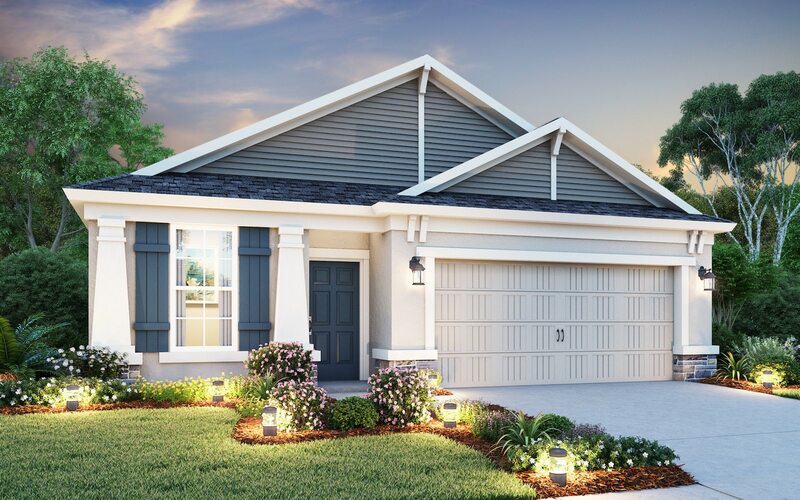 This oasis of a community is conveniently tucked away in the Villages of Avalon just a short drive from area beaches. 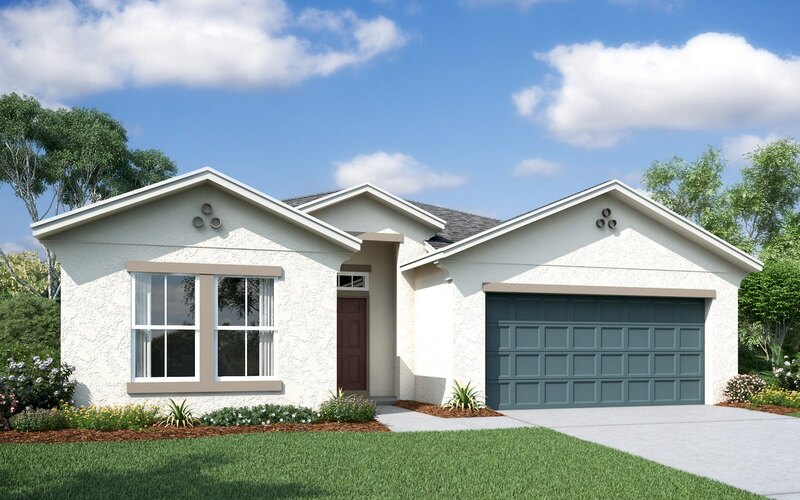 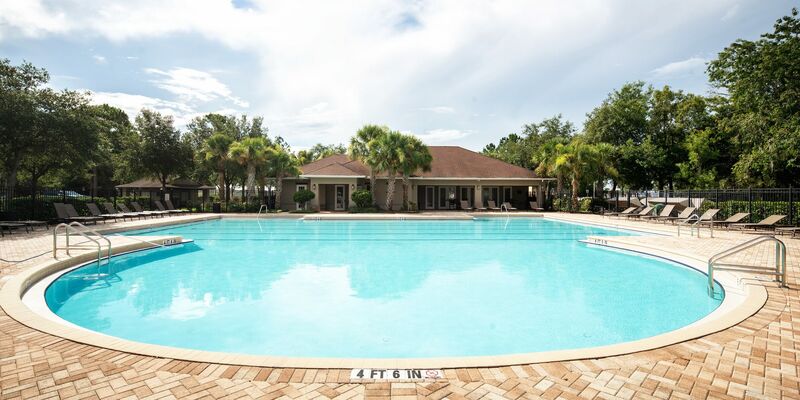 Peaceful and welcoming, it offers a breath of relief from the hustle and bustle of city life—not to mention a community pool, clubhouse, fitness center and low Hernando County taxes. 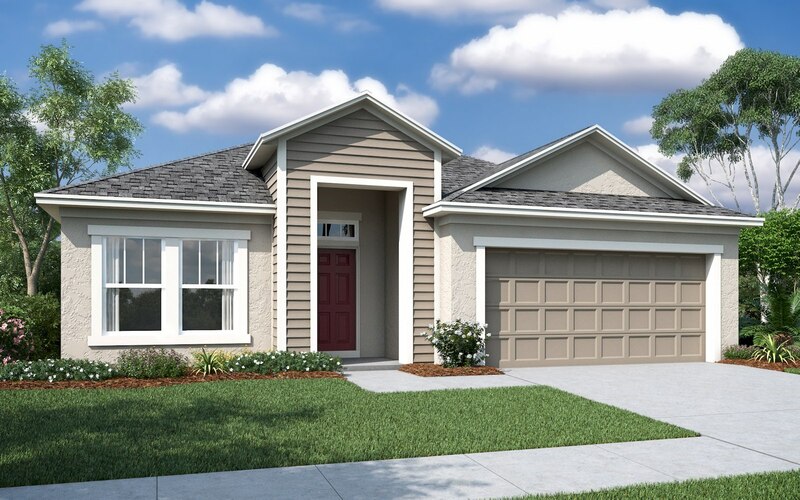 It’s also minutes away from the Suncoast Parkway so you can be back in the heart of Tampa at a moment’s notice. 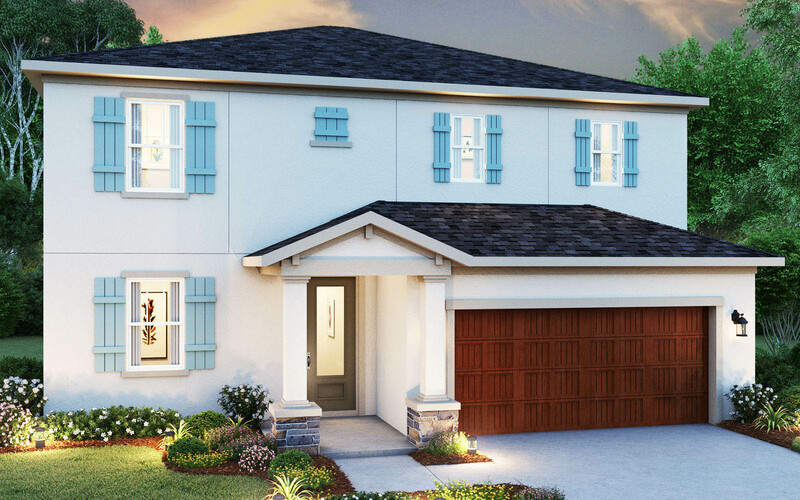 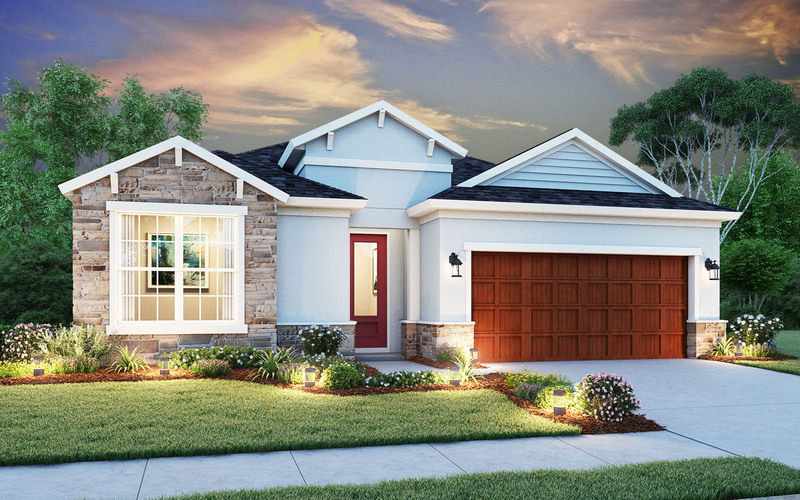 Currently, there are no completed homes for sale at Hawthorn. 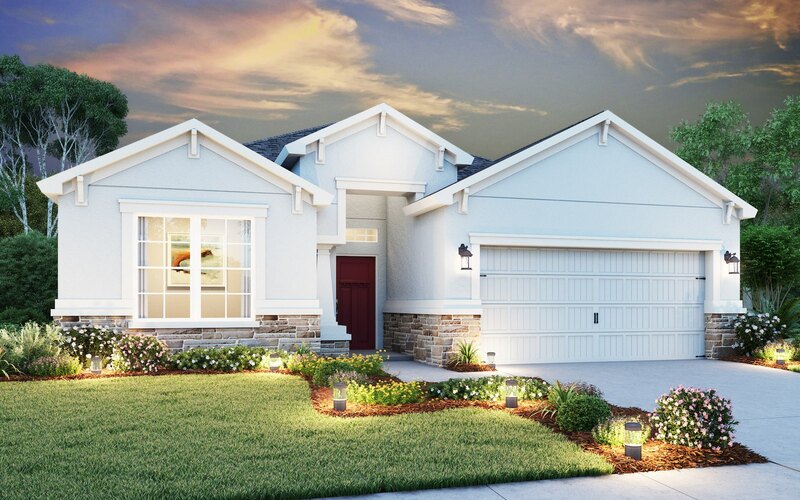 Contact us today to learn more about building your own.